I'm excited to share one of my all-time favorite coffee table books, Tomboy Style: Beyond the Boundaries of Fashion, written by Lizzie Garrett Mettler. Adapted from the popular blog of the same name, Tomboy Style is a visual exploration of what it means to be a tomboy, in both past and present. "To define tomboy style requires searching far beyond the simple notion of a woman wearing men's clothing. Although the tomboy is often identified by her outward appearance, what makes her wholly so is her inherent sense of confidence." 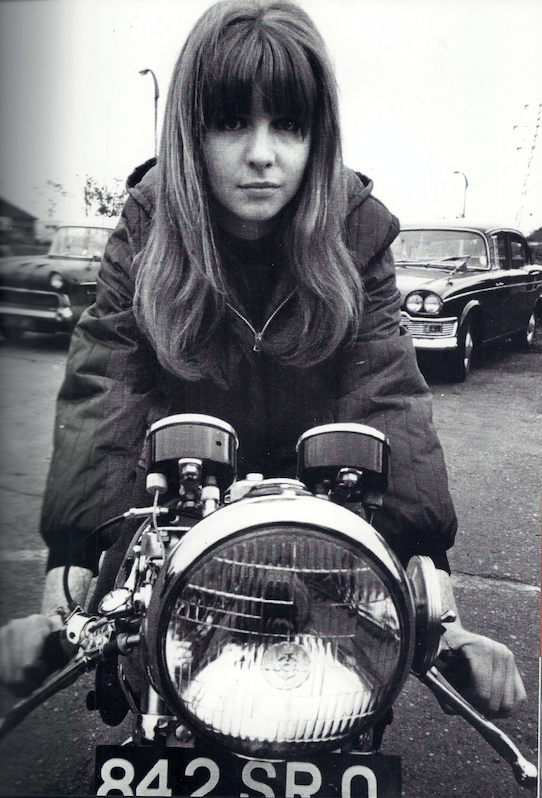 Right: Pattie McGee for Life Magazine, 1965. McGee was the first female professional skateboarder and first women's national skateboard champion. 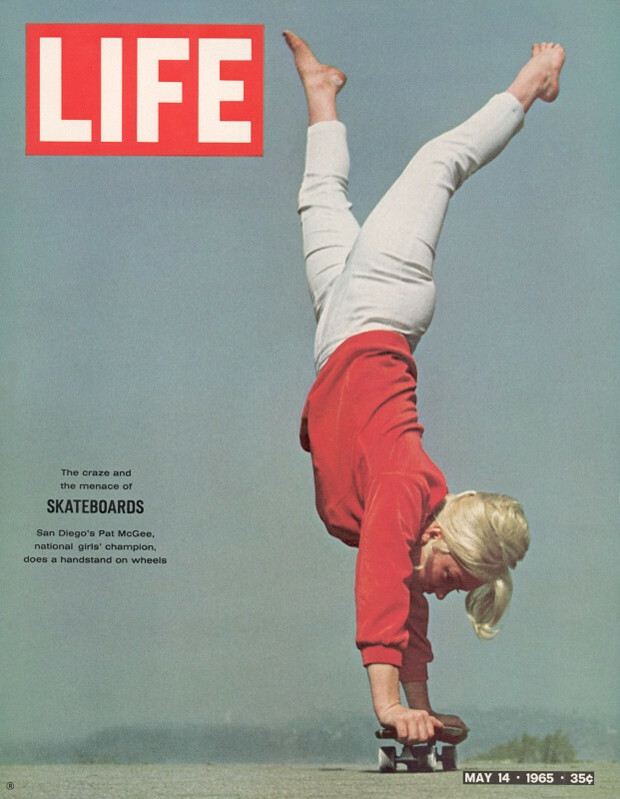 She helped popularize skating all over the country at the peak of the sport's first craze. French sailor Florence Arthaud by Jean Guichard, 1982. Winner of the 1990 Route du Rhum (transatlantic single-handed yaht race). "...a tomboy is not just about style—tomboys are measured in equal parts wardrobe and spirit." Her 1940 autobiography, "I Married Adventure," chronicles her exotic travels around the globe. Patsy Pulitzer for 1955 Issue of Holiday, by Slim Aarons. Tomboy Style celebrates the reclaiming of fashion for women by women, themselves. This book not only responds to the recent shift in women's fashion towards menswear-inspired styles (made popular by brands like J.Crew and Rag & Bone), but also at the same time demonstrates the true timelessness of this style by bridging its various undercurrents throughout history and the very women who led them. Mettler lends credibility to a fresh perspective on women's style--- one in which, with a nod to comfort and convenience, truthfully (and so refreshingly) reflects how a great deal of women prefer to dress.